The decree [115/PM] reflects the view of the Lao government that civil society has a role to play in the country’s development, but civil society should play this role under the government’s control and in line with government policies and goals. …The government accepts that CSOs have a role in service delivery in close collaboration with the state. The presence of CSOs on the ground is recognized, and the government expects efficient and inclusive service delivery, but also the downward accountability of CSOs. …Donors (both INGOs and bilateral donors) expect Lao civil society to take up a broader and more diversified role beyond service delivery. Their general rationale for supporting civil society is the need for an improvement in governance and the promotion of a plurality of voices in Lao society. …Cases of threat and harassment also happened to a number of other activists. People were put into insecurity and fear and Lao civil society in effect relapsed to an even worse state than prior to AEPF. The trust between government and civil society receded. …In the past two years, the government has enforced more restriction and control on the participation of civil society in Round Table Meetings and other venues. The registration of non- profit associations (NPAs) has been more difficult with a very few new successful registrations since. 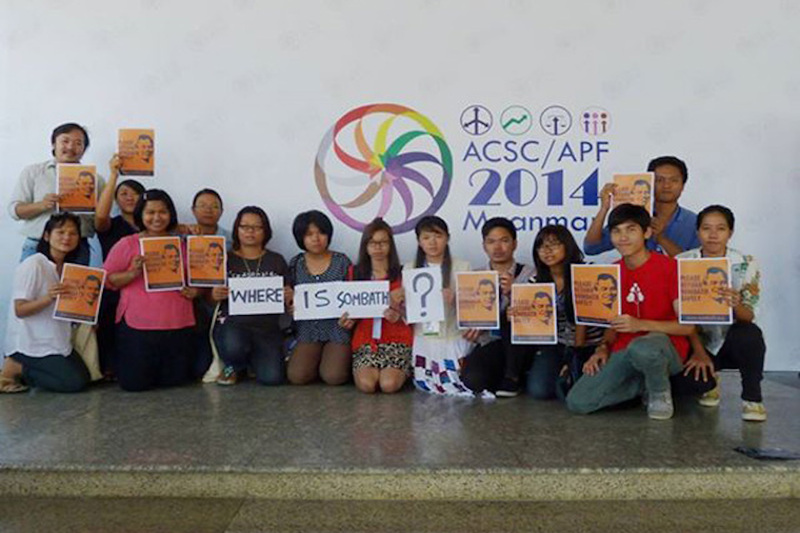 …Meanwhile, the AEPF incidents have left Lao civil society in trauma. Critical CSOs emerging during the period leading to the AEPF have either closed down or significantly diluted their work. Civil society workers now feel insecure when they speak of issues that differ from or critical of the government. Excerpts from “Reflections on Lao Civil Society,” KEPA, March, 2015.